To compete with cable TV, Apple might sell you HBO, Showtime, and Starz as a package deal. Apple needs one thing to make the Apple TV a must-own set-top box: a bundle of essential streaming channels that can compete with pay TV companies. But that’s not gonna happen—at least not anytime soon. So Apple is reportedly eyeing a skinnier subscription bundle of premium channels that it already offers à la carte. Apple is in early talks with reps from the Time Warner-owned HBO, CBS-owned Showtime, and Lionsgate-owned Starz, but no one is commenting on the record about the potential of a premium Apple TV-exclusive bundle. Something’s gotta give: Let’s be frank. The Apple TV isn’t competitive on price and it lacks exclusive content. Apple is changing that with the launch of its original shows, but there’s no indication yet that those will be must-watch television. Siri is baked into the remote, not the box, which means the TV can't compete with new assistants like Amazon's Echo or Google Home. Where Apple could differentiate its streaming box from others on the market is with a cord-cutter’s dream: one subscription service that combines the best of network, cable, and premium television for less than what a Spectrum or Comcast bill costs. 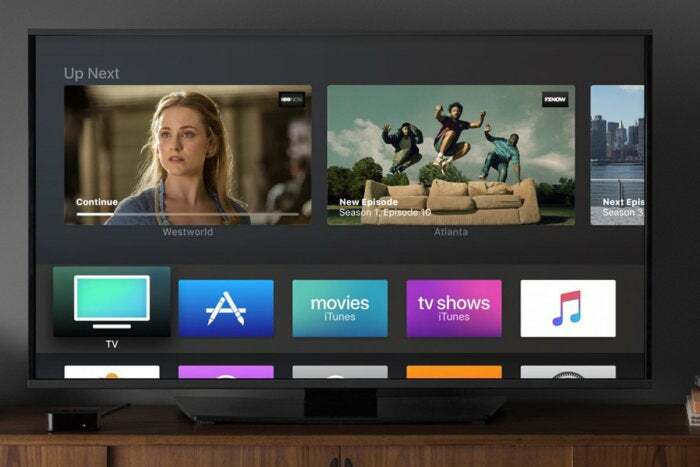 Apple recently hired Timothy Twerdhal, former chief of Amazon’s Fire TV, to oversee the Apple TV’s marketing, which means former Apple TV marketing head Pete Distad can work on Apple’s TV deals. That could include this rumored premium bundle.